The Offshore Model Racing Association (OMRA) is to hold its first ever race at Cowes, on 29th and 30th September 2018, at Trinity Landing by The Parade. OMRA races use powerful offshore race boats 4-6ft long, similar in design to their full-size Deep V and Catamaran counterparts, and often reaching speeds between 40-50mph on the open sea. OMRA is one of the oldest RC (radio controlled) Associations in the UK with its roots going back to 1967 when the first ‘chase boat’ event was held in Torquay. 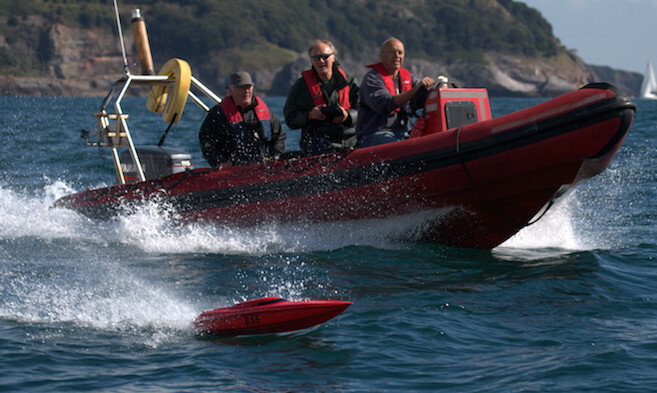 Racers travelled in a powerboat alongside their model in a time trial event across Torbay to set the fastest time. 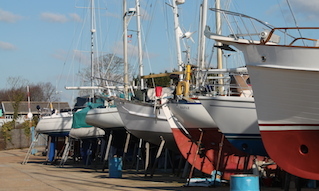 By 1971, the Association was officially formed and was soon hosting races all over the UK. 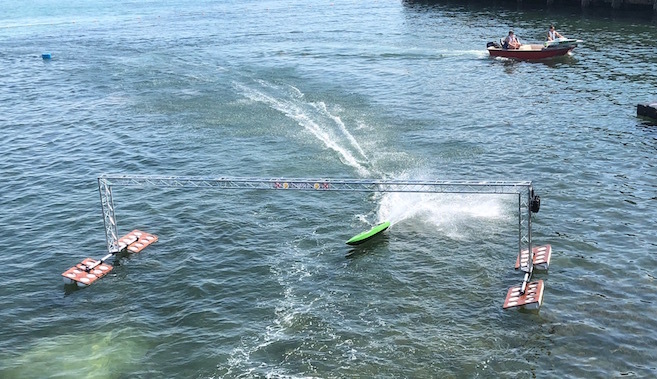 To this day, OMRA still holds a chase boat race in Torquay along with circuit race events in Bristol, Guernsey, Southampton, Calshot, Weymouth, and Penzance. 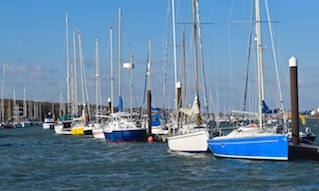 With support from Cowes Harbour Commission, the OMRA is hoping to add Cowes as a regular event on their calendar, adding to the Island’s existing power boating pedigree. Racing kicks off from 1100 on Saturday, 29th and from 1000 on Sunday, 30th September. Public spectator viewing is easy and free from The Parade by Trinity Landing. 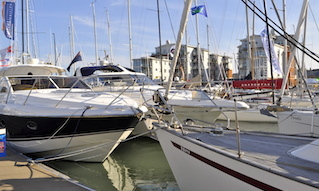 See cowesoffshore.com for further information and live results.